Hattie Mitchell’s eyes were opened to the plight of homeless students when she visited Skid Row as a Cal State LA student. Today she is the principal of Crete Academy, a charter school she founded to address the needs of these vulnerable students. 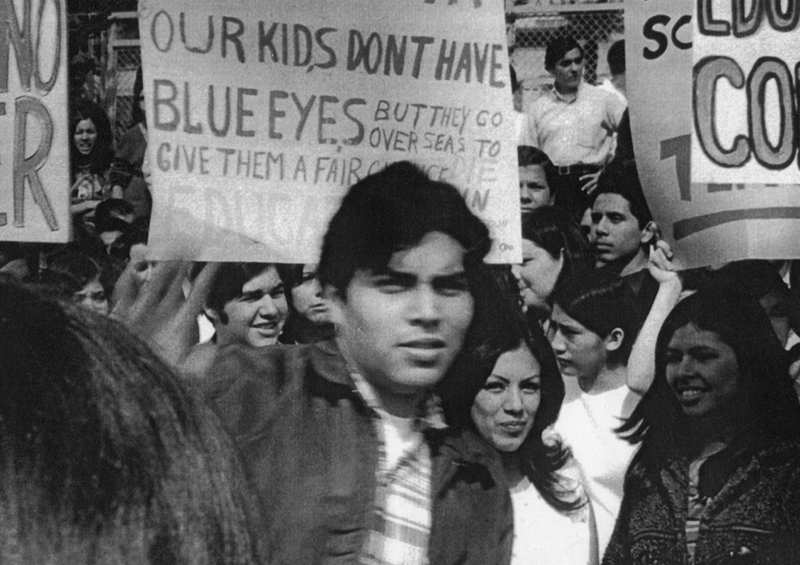 The Cal State LA community examines the educational legacy of the 1968 East L.A. Walkouts 50 years after the historic protests. 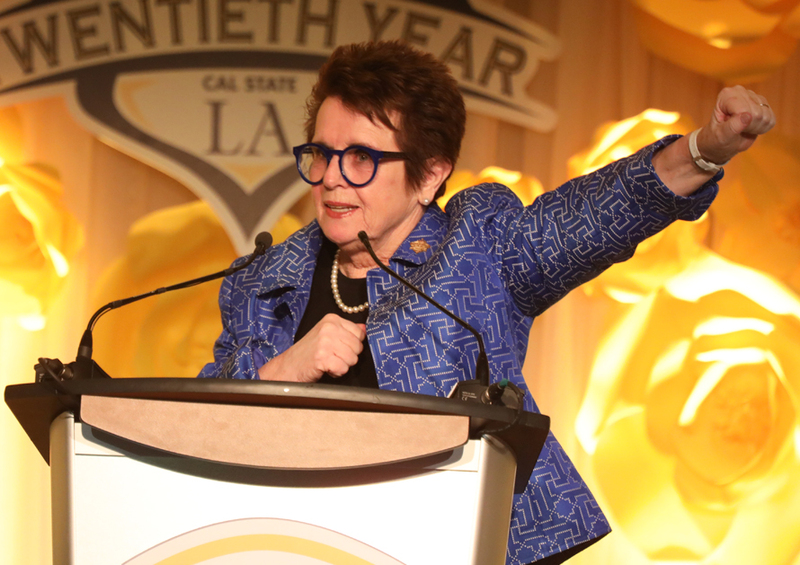 The tradition of supporting hundreds of student-athletes and honoring dozens of exemplary humanitarians continued at the 20th Billie Jean King & Friends Gala. 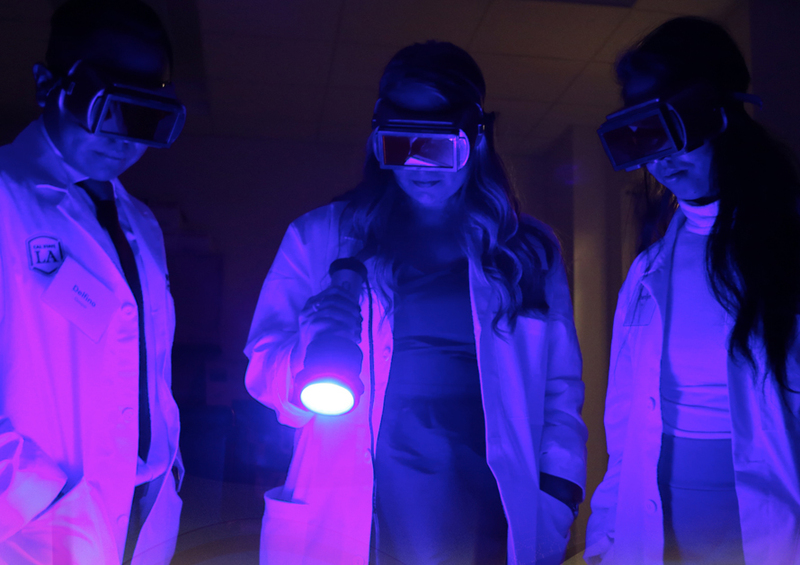 The center on the edge of the Cal State LA campus is where, for the past decade, real-life “CSI” has met University academics. 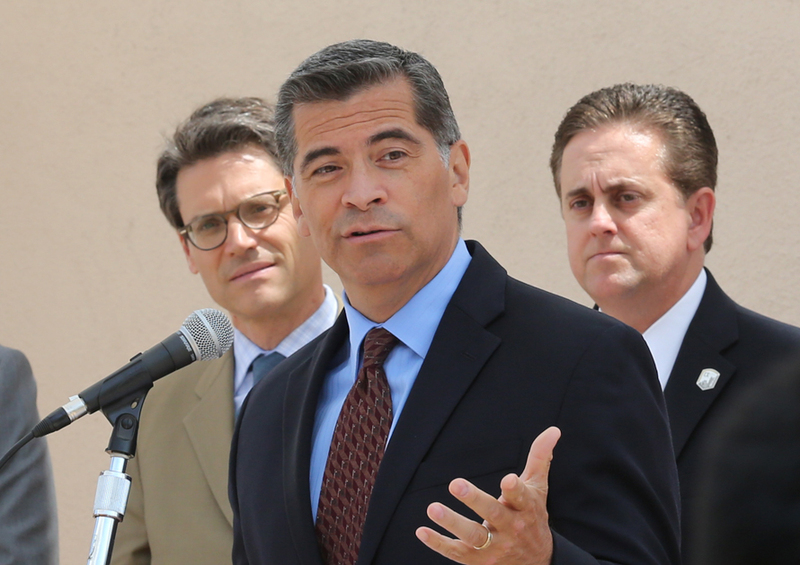 The Cal State LA community has risen in support of undocumented students. Scientists are excited about the potential of stem cells. 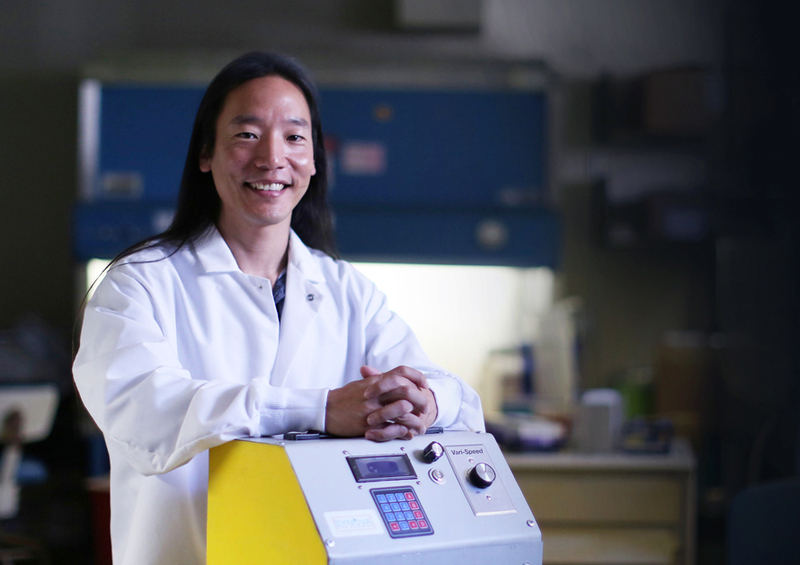 Alumnus John Chi created a device to help advance treatment and research in the field. Through their generous gift, alumna Patricia A. Chin and her husband, Dr. William Chin, shape the future of the nursing profession and health care. 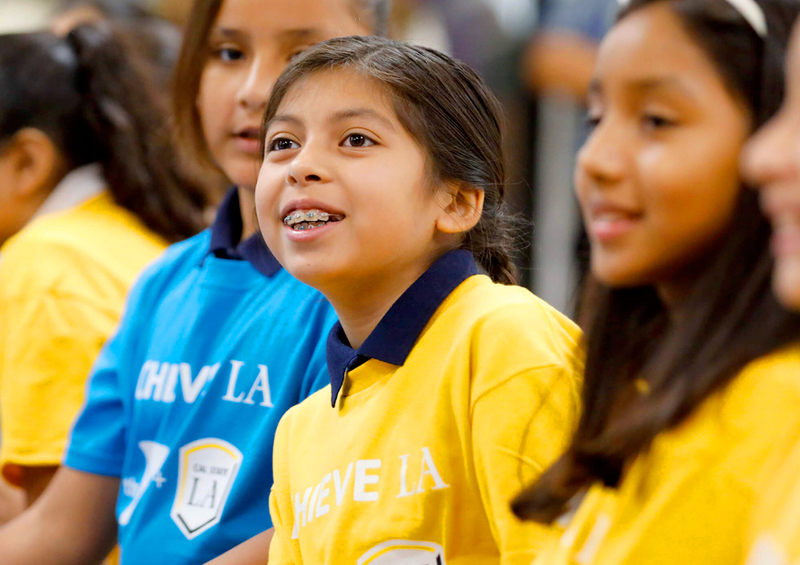 Achieve LA fulfills the dreams of our communities by creating a new pathway to higher education for youth in Los Angeles. 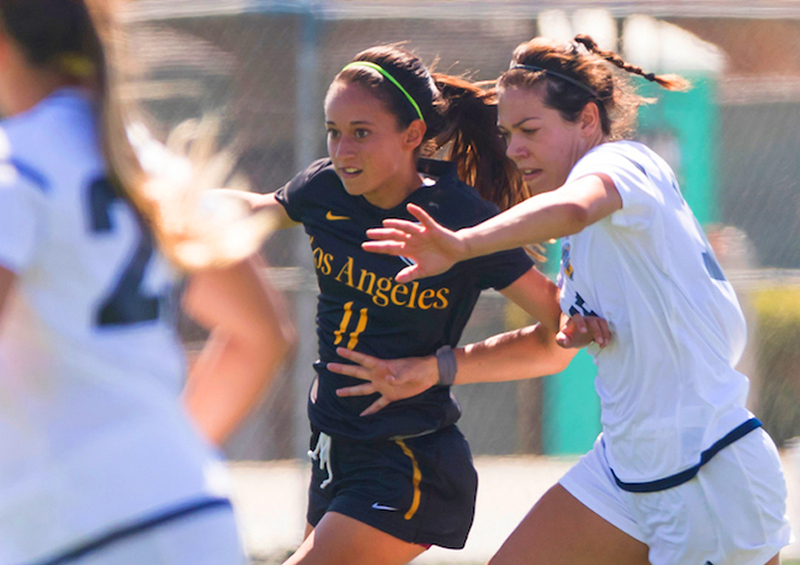 First-year striker Paulina Chaidez is the first Golden Eagles soccer player to earn two top California Collegiate Athletic Association honors in the same season. 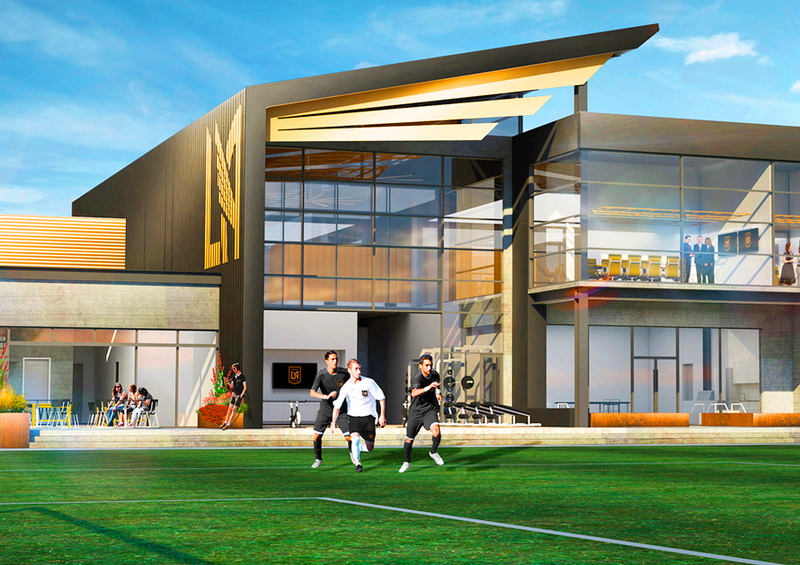 The Los Angeles Football Club was searching for a place to train, and they found a partner with which they could build a legacy. 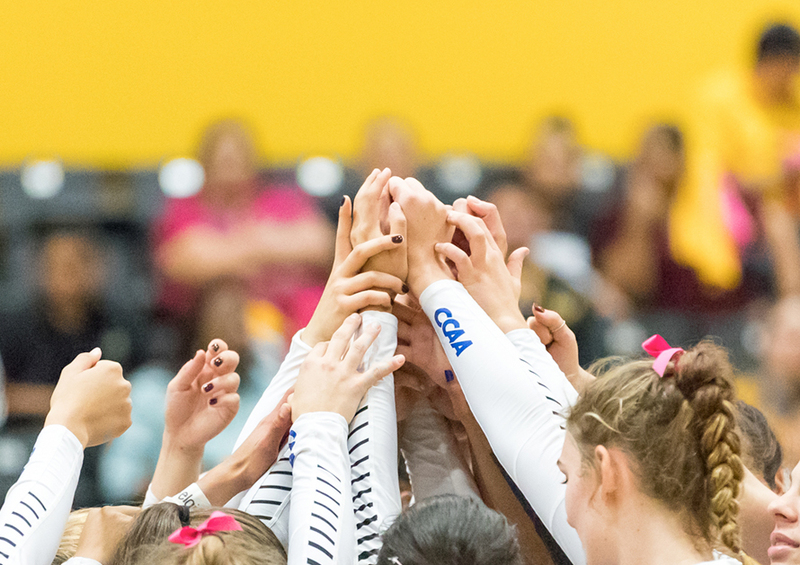 In the wake of a storm that devastated Puerto Rico, Golden Eagles volleyball players support teammates from the island and rally to a winning season. 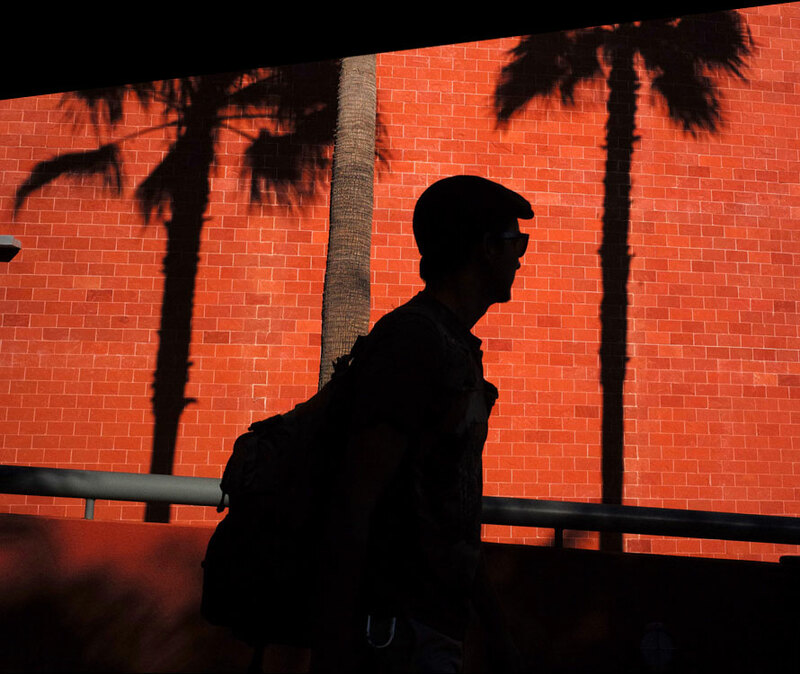 See the composition, the light and the shadows around you that create balance and beauty. Photography director J. Emilio Flores reminds us to take the time to enjoy the light moments in our surroundings.